The Planning and Community Development Department provides a full range of planning and land use review services, as well as construction inspections and enforcement of the land development code and County ordinances. Building a house, deck, shed, etc. What is Permitted on my Property? 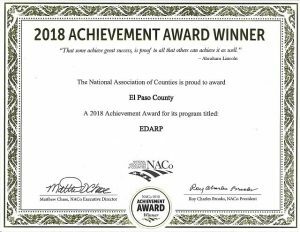 EDARP (Electronic Development Application Review Program) provides online access to development applications in El Paso County. The BoCC shall appoint a Planning Commission. The Planning Commission shall consist of 9 commission members. Each member shall be a resident of El Paso County. The Planning Commission shall meet twice a month or as often as deemed necessary for the transaction of business. The authority of the Planning Commission to conduct its activities, the process for appointment, and the terms of its members are provided in the bylaws of the Planning Commission and by State Statute. The Planning Commission may adopt policies and procedures as it may consider necessary or advisable to discharge its statutory functions, and it shall keep a record of its proceedings. All decisions of the Planning Commission constitute a recommendation to the BoCC, except those relating to the Master Plan, approval of location, and site approval applications. The Planning Commission, through the authority granted to it by the BoCC and State Statute, is empowered to do the following with respect to administration of this Code. 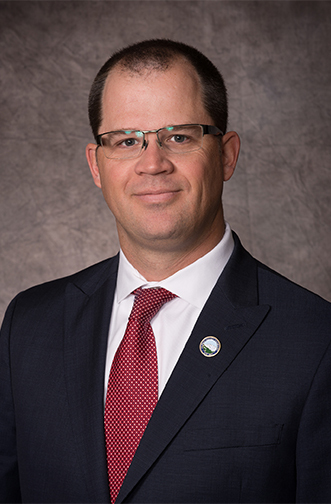 The El Paso County Board of Commissioners has statutory authority of land use regulations. 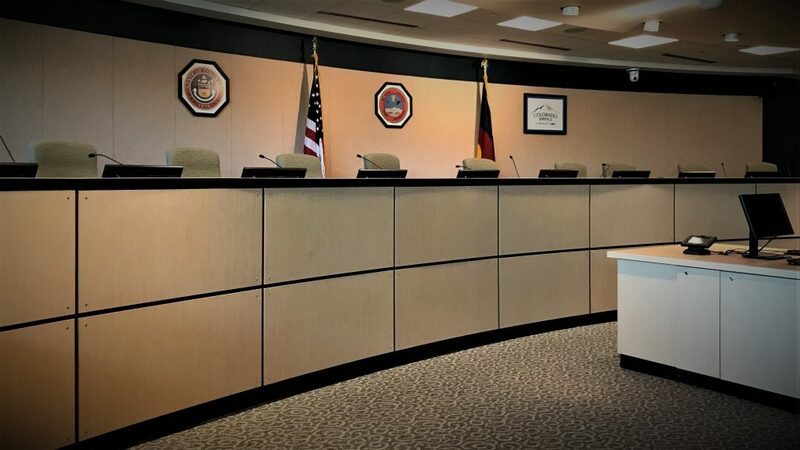 Please see the Board of Commissioners agendas for meeting information. Please see EDARP for specific project documents and maps. The BoCC shall appoint a Board of Adjustment. The Board of Adjustment is established by resolution of the BoCC pursuant to State Statutes. The Board of Adjustment shall consist of 5 members. Each member shall be a legal resident of El Paso County. The Board of Adjustment shall meet once a month or as often as necessary for the transaction of its business. The meetings shall be noticed and open to the public.. The affirmative vote of at least 4 members is required for any action by the Board of Adjustment regarding an appeal or application. The Board of Adjustment shall hear and determine appeals of general relief decisions and dimensional variances in accordance with this Code the Procedures Manual, or as established by Colorado law. Decisions of the Board of Adjustment may not be appealed to the BoCC, but shall be appealed pursuant to State Statute and State Rules of Civil Procedure. The Board of Adjustment, through the authority granted to it by C.R.S. §30-28-117 and C.R.S. §30-28-118 and this Code, is empowered to do the following with respect to administration of this Code. Includes driveway, site plan, drainage, affidavits, home occupation, etc. Includes final plat, preliminary plan, vacation, rezone, etc. Forms have been reviewed by the County Attorney’s Office, and it is suggested that these be used so as not to delay your application. Includes SIA, detention basin, stormwater, etc. Your initial contact, whether by telephone, e-mail or in person, will be with administrative staff trained to ask questions so that you may be directed to the staff person whose expertise is required to assist you. Many questions may be answered with just the first telephone call. To e-mail us click on the e-mail link on the left side of this page.